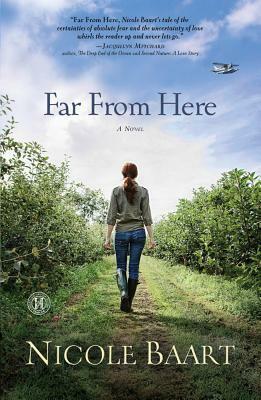 Far From Here engaged me right from the start with its thoughtful descriptions, unexpected twists, and relatable familial bonds. Nicole pieces together a beautifully raw story where one woman’s agonizing contemplation over her husband’s disappearance solidifies to dedicated resolve over time. I identify with Nicole’s devotion to portraying realistic characters. Through gifted storytelling, Nicole’s exploration of loss, grief, and eventual forgiveness is tangible and crawl-inside-my-head familiar. Danica and Etsell Greene’s marriage is convoluted. Etsell’s mysterious departure complicates Danica’s impression of what they’ve built. 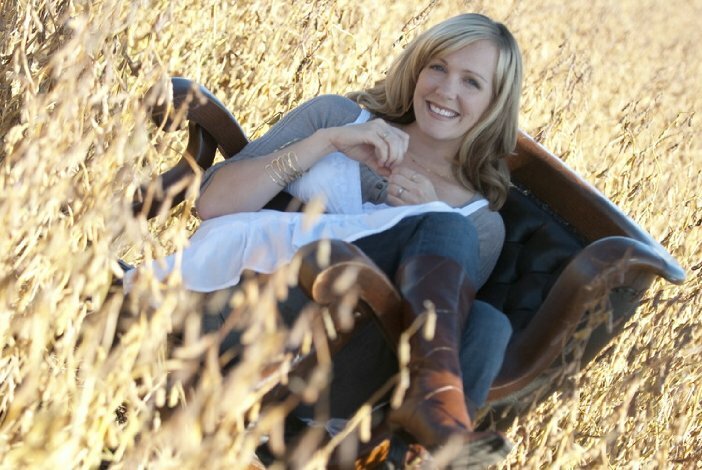 In her literary work, Nicole surrounds Danica with strong character defining women who each do their part in helping Danica make peace with her present circumstances. I found myself continuing asking if I’d make the same decisions Danica did. In light of this, I’m confident Far From Here would make an excellent book club selection. Moi: What surprised you most while writing Far From Here? Nicole: Hmmm...tough question. I think the thing that surprised me most while writing FAR FROM HERE was discovering that hope changes. I used to consider hope a stagnant, definable, specific thing, as if it was one certain wishing star instead of (potentially) the entire stunning array of the galaxies. For example, I never stopped to ponder this before, but when Aaron and I were seriously dating, I entertained the hope of an engagement ring. I had an idea of what I wanted it to look like and the words that I hoped he would use as he presented it to me, but the longer I knew him and the deeper I fell in love with him, that hope shifted significantly. I didn't even notice it happening, but I started out wishing for a princess cut diamond engagement ring, and ended up longing for a deep, abiding, faithful marriage with the man who I knew I couldn't live without. Who cared about a stupid ring? He could have made me a friendship ring out of twine and I'd still be wearing it with pride. I believe that as we change and grow, our hopes change and grow. That was a surprising, and beautiful discovery that I made as I wrote FAR FROM HERE. Thanks for that intimate and poignant glimpse, Nicole! And Congratulations on your starred review on Publishers Weekly! To connect more with Nicole visit her website! Wow, sounds like just my kind of book. :) Thanks for introducing us to Nicole, Wendy! I'm really enjoying this book right now. Just wish I had more time to read it!! Sounds like a great book and I loved her comment on how hope changes over time. That really made me think. Sounds like a great read! Enjoyed Nicole's lovely repsonse about hope. I agree that our hopes shift and change as we go through different life experiences.